We got the first flight out to Davao City that day. After 2 hours, seeing Samal Island from above started to excite me. All the more when the plane finally landed at Davao International Airport. It was very sunny when we arrived. We just walked from the airport all the way to the highway because we were supposed to register at Jose Maria College for a tour. It was located just right outside the airport. 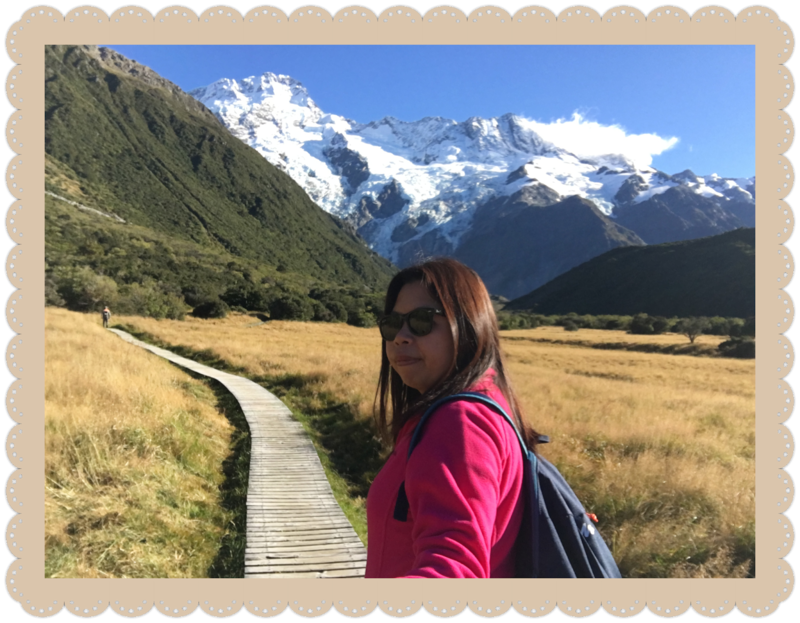 It was quite a long walk under the sun. From there, we proceeded to our hotel. We were so disappointed that when we went out to explore, it started to rain. Not just short scattered rain showers, it was cats and dogs. Ugh. So we just alighted to the nearest mall we saw which was Gaisano Mall and had lunch there. The rain won’t stop and we can’t go anywhere with that kind of downpour. We just checked the car show happening at the mall. It was a very unlucky first day. We didn’t see anything other than the mall. The rain continued until the evening. Beau planned a dinner for us that night. We just spent the night as gluttons in Grub Resto. 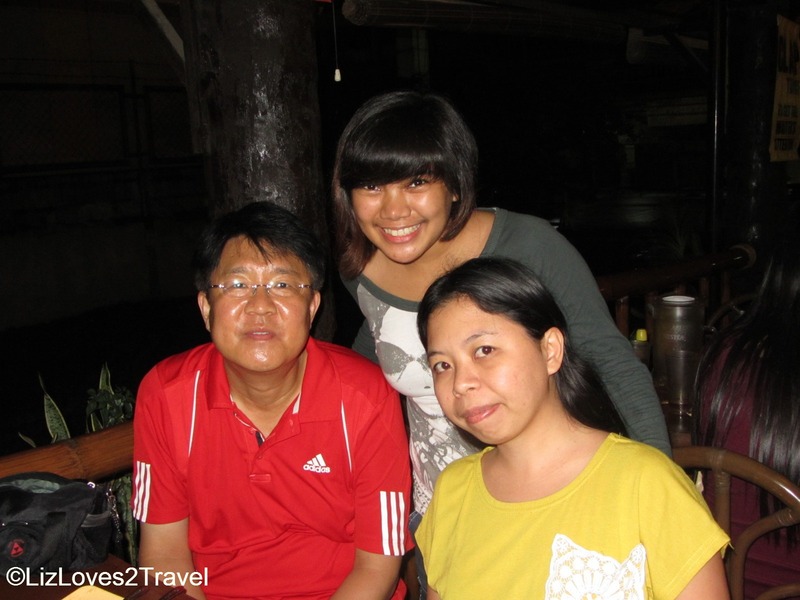 It also happened that my Korean friend Jonghwa, from Couchsurfing was also in Davao. We decided to meet that same night together with his host. We met him after dinner in Penong’s near GMall. We had a good time talking. His host, Eiki was very lovable too. The rain was still pouring until the last minute that we were out. We just headed back to our hotel to rest and prepare for our departure to Samal Island the next day. So much for that uneventful first day. 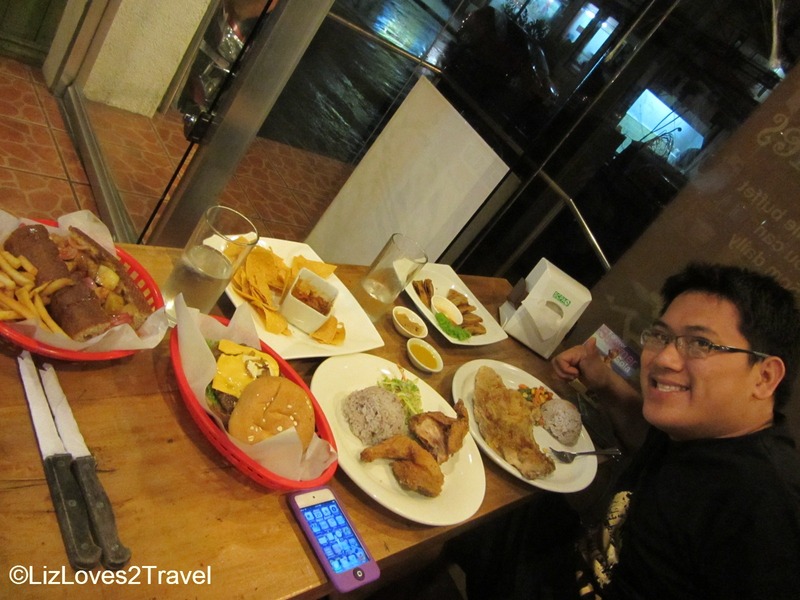 This Part 1 of my Davao travel series.